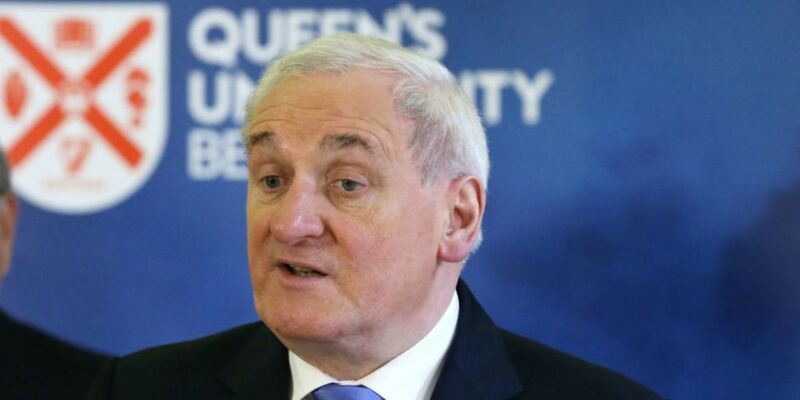 The former Taoiseach Bertie Ahern has been awarded an honorary professorship by Queen’s University Belfast. He's receiving the title for his role in the Northern Ireland peace process. Mr Ahern, who served as Taoiseach from 1997 to 2008, played a significant role in talks that led up to the Good Friday Agreement. As part of his honorary professorship, the 67-year-old will take part in a series of workshops and masterclasses with students. He will also deliver a lecture reflecting on the peace process 'in light of Brexit issues' next month. Professor Hastings Donnan, Director of the Senator George J Mitchell Institute for Global Peace, Security and Justice, said: “Bertie Ahern has been an advocate and supporter of the Mitchell Institute and the University for many years and his political experience will be an asset to both teaching and research at Queen’s.  The former Taoiseach said he is privileged to accept the role, saying he's enjoyed working with the university since receiving an honorary doctorate in 2008. Anne Connolly, chair of the Northern Ireland Police Board, and Dr Michael Maguire, Police Ombudsman in the North, have also been awarded honorary professorships by the institute.